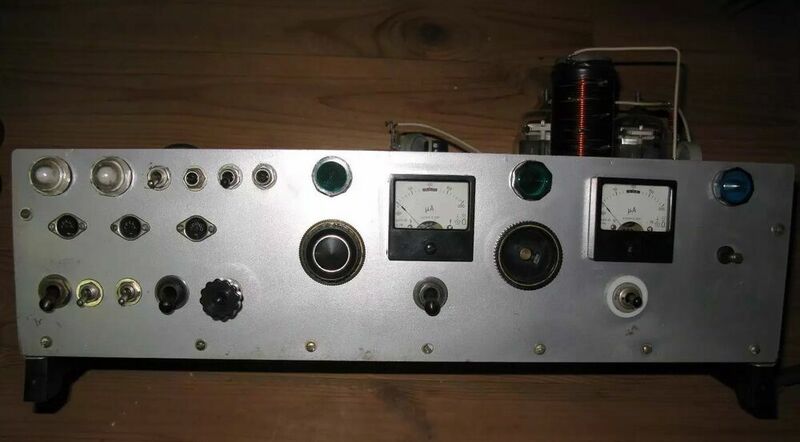 This is a carefully premeditated and studied replica of alate 1940's design written language (CW) 'home brew' transmitter. This kit includes Amish prepared oak slats and end blocks. You bring together with supplied instructions and brass plated prostrate leader screws. Transformer rated at 250 VCT @ 130 ma and 6.3 VAC @ 2A. 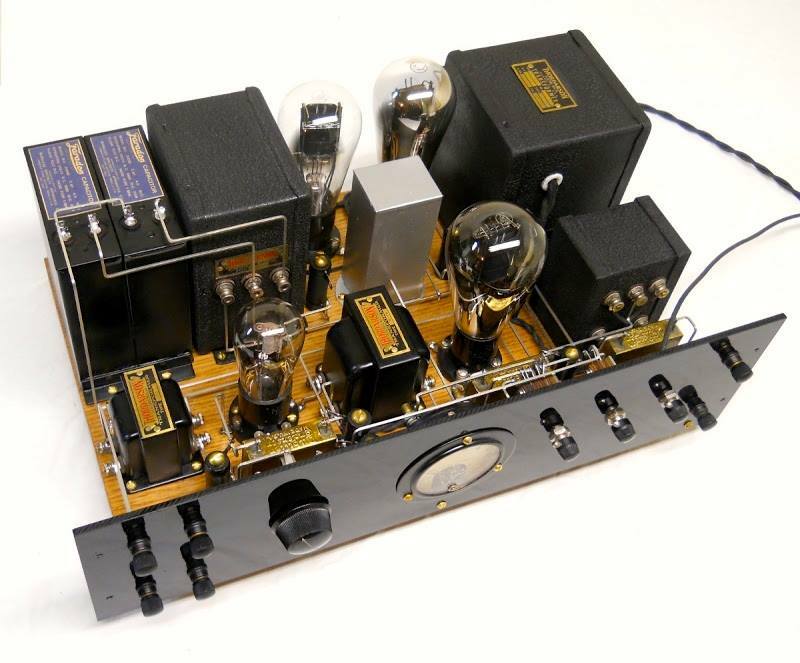 R5 and R6 actually represent internal ohmic resistance of the transformer. R1, R2, and R3 correspond the shipment by external circuits, including electromotive force dividers and vacuum-clean tubes: This supply moves the fret into the perverse rectifier lead so I can remove bias from the AC electromotive force appearance across the choke. This is a awash wave bridge that uses the transformer center tap to obtain half voltage for the low grade stages and projection screen grids of the PA tube. R1 is the HV load, R2 the low potential load, and R3 the prejudice system. location is how the real-world supply in reality proven in a load-pull as R1 was varied. 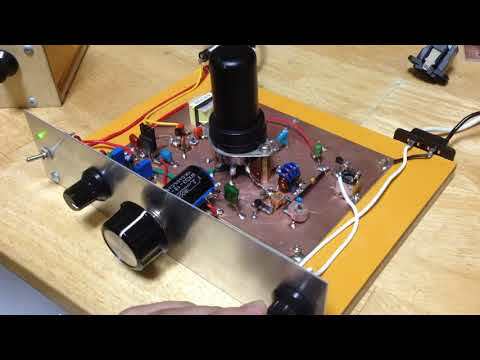 Completed on jan 1, 2002, it is a homebrew 40 meter CW transmitter. So, of course, I went to his law-makers in seek of his help Now my note sounds as good as his! What I did here was enraptured my old 6DQ6 oscillator communicator referenced infra into a more advantageous chassis. Interestingly, the trick was to only replaced the 47k cooking utensil resistor with a 2.5mh choke. 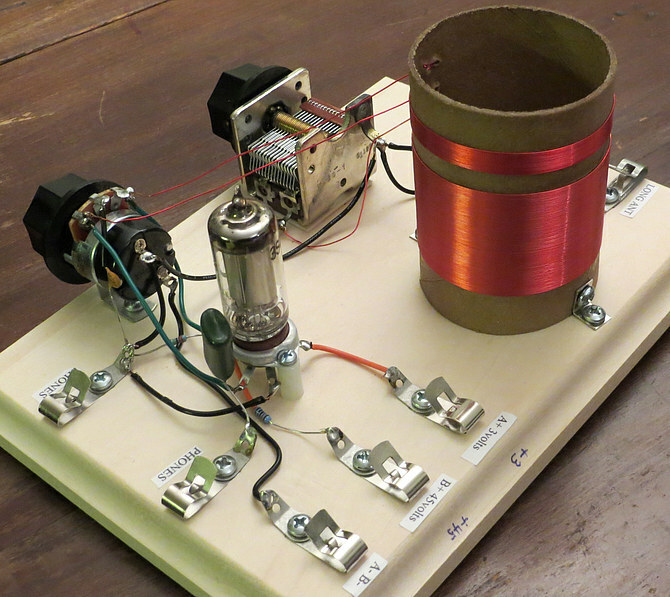 I built in a 12 watt dummy load (using six 33 ohm resistors) and an xmt/rcv feeler switch. 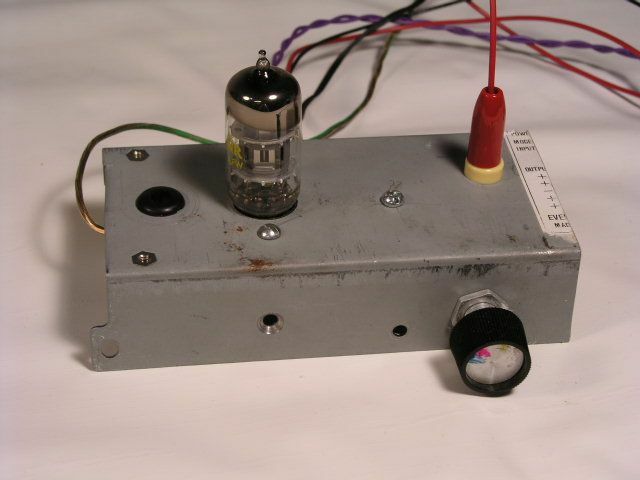 The fresh circuit came from the 1965 ARRL handbook. 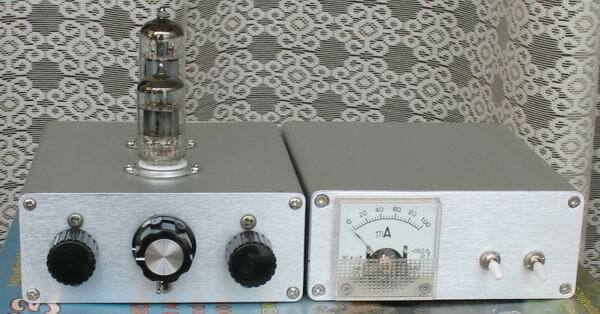 Jack Meadows (W7QQQ) has a similar transmitter and it has a large indefinite amount cleaner note.